RoamRight Travel Insurance is a partner of AardvarkCompare. 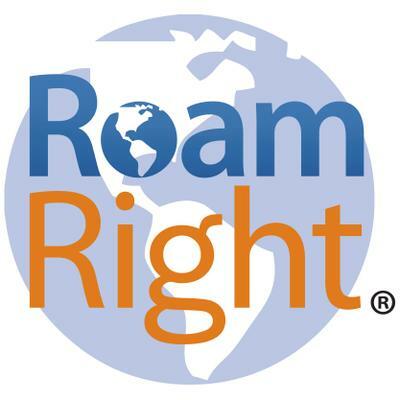 We showcase the RoamRight Preferred Travel Insurance Plan. Let’s take a look at the RoamRight Preferred Travel Insurance plan. 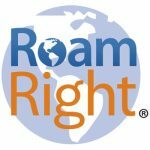 The RoamRight Preferred Travel Insurance plan is RoamRight’s most popular, with benefit limits that meet the needs of most travelers. 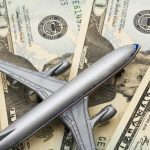 Most international travelers use this plan because its medical and evacuation benefits are higher than our most basic plan. If you buy your travel insurance within 21 days of making your initial trip deposit, you may have the chance to add Cancel for Any Reason and Cancel for Work Reasons cover to your plan. The RoamRight Preferred Travel Insurance plan represents a mid-tier standard travel insurance package between RoamRight Elite and Essential plans. As the name implies, the Preferred package provides cover for most trips and vacations. * Not applicable when $0 Trip Cost is displayed for Trip Cancellation on Your Confirmation of Benefits. 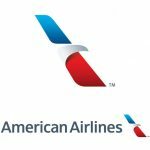 What types of plan are available for trip insurance? Can I get coverage if I have a pre-existing condition? Do I need Cancel for Any Reason coverage? 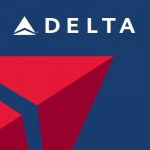 For most travelers, the standard trip cancellation benefits are sufficient. These benefits include medical conditions (exclusive of pre-existing conditions), an accident or death of you, your traveling companion or a family member, jury duty, and weather events. However, some people will have better peace of mind knowing that they can cancel for any reason and still receive up to 75% of their trip costs. “Any reason” literally means for any reason. 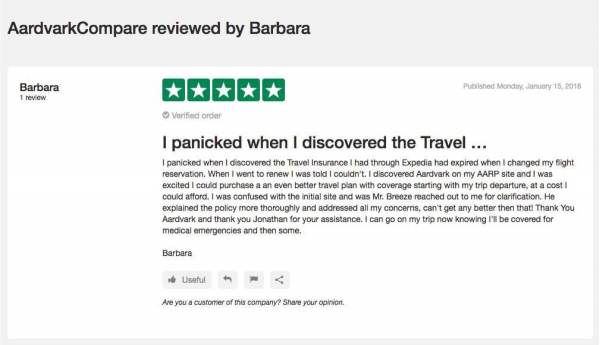 If you simply decide not to go on that trip, you’ll be covered. The 75% benefit limit for Cancel for Any Reason coverage is an upgrade to RoamRight’s Elite and Preferred plans. 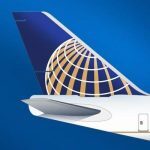 To qualify for the upgrade, you must purchase your travel insurance within 21 days of making your initial trip deposit, and your decision to cancel your trip must be made more than 48 hours before your departure. Cancel for any reason coverage is not available to New York residents. Do I need to insure my entire trip cost in order to have Cancel For Any Reason coverage? Travelers should note that the travel medical insurance is not the same as “medical tourism insurance” – where one leaves his/her home country to obtain medical treatment for a pre-existing elective or needed procedure. Rather, our travel medical insurance benefits focus on protecting you from unexpected medical emergencies domestically or worldwide during the course of travel.